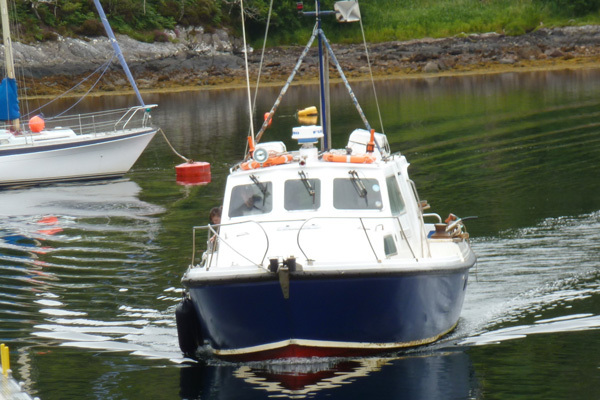 Regular Tuesday cruises from Salen to Tobermory in season and wednesday cruises around Loch Sunart and to Bloody Bay on The Isle of Mull to look for white-tailed eagles. Regular longer whale watching cruises on Thursdays in season. Self drive boat hire available from Laga. Please see website for full details and booking information.